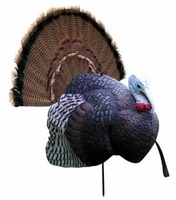 Hunting decoys are becoming an essential part of a hunter�s gear. A well placed deer decoy or turkey decoy can be that extra edge that is needed to make your hunt a successful one. 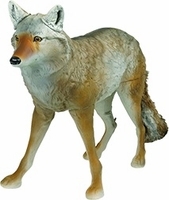 OutdoorsExperience.com offers Carry Lite decoys, Flambeau decoys, Primos decoys and more leading manufacturers for waterfowl, deer and turkey hunting. 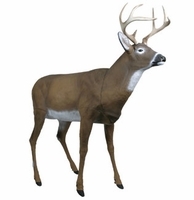 Deer decoys can be used throughout the season; however, the best results will come during the rut. Hunting decoys can be a very useful tool if used correctly. Human odor on a decoy will end your hunt early, so be sure to eliminate any skin contact with your decoy and store your decoy in a dry, scent free environment. Contact OutdoorsExperience.com via email or our toll free number if we can assist you with our hunting decoys.